Looking for things to do in Toronto? 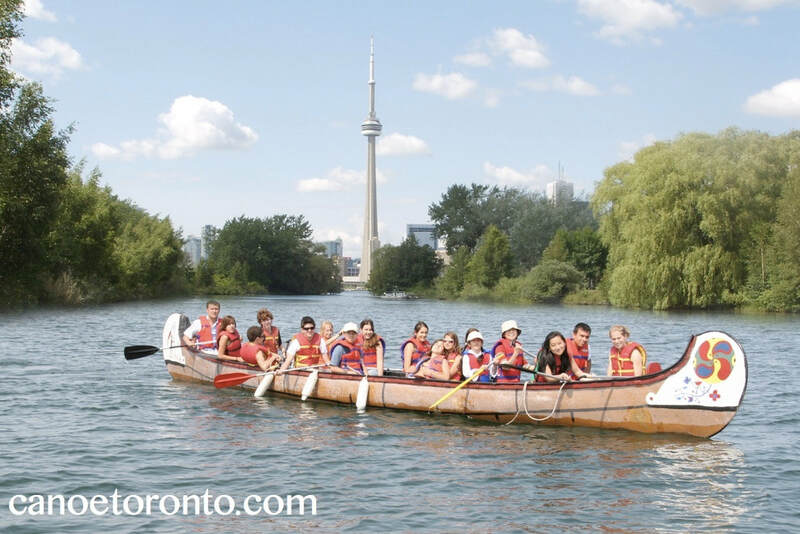 How about some recreational activities on Toronto Islands. 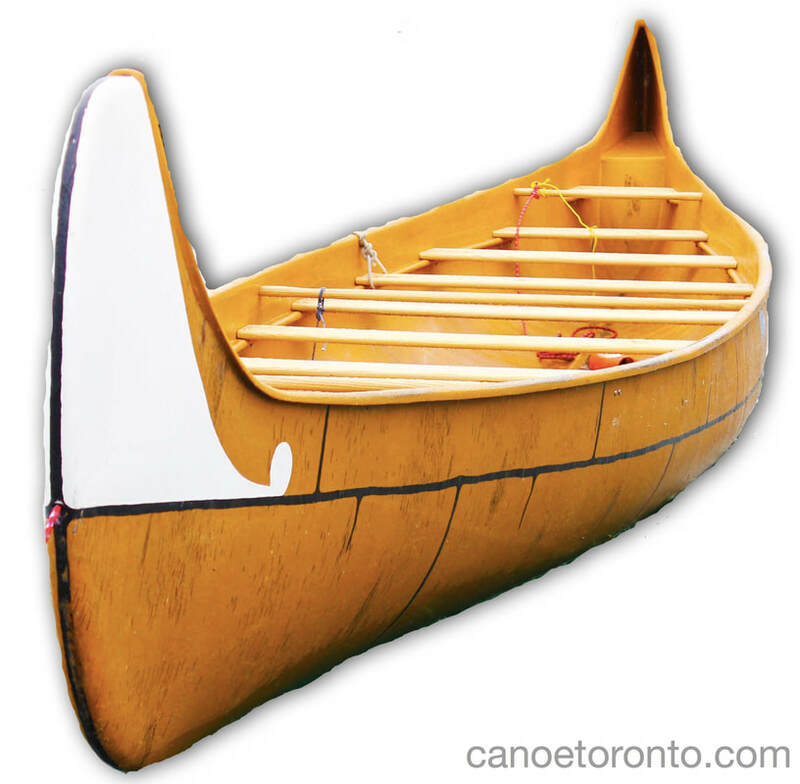 Race the 20-person Voyageur canoes through the Islands Race Course, to the cheers of your friends and classmates.